Brad Jones Racing will conduct its first private test with its new-for-2018 engine package and ZB Commodores at Winton on Tuesday. 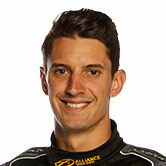 The Albury outfit is yet to undertake a full test day with the Commodores of Tim Slade, Nick Percat and Tim Blanchard, other than Sydney Motorsport Park's pre-season running. A wildcard day for Macauley Jones in Slade's Freightliner ZB in late-May is the extent of BJR's main game testing at its local track this year. 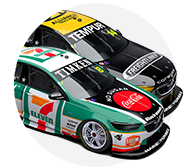 In addition to adopting the new ZB Commodore, BJR has switched to KRE Race Engines, ending an eight-year association with Noonan Race Engines. 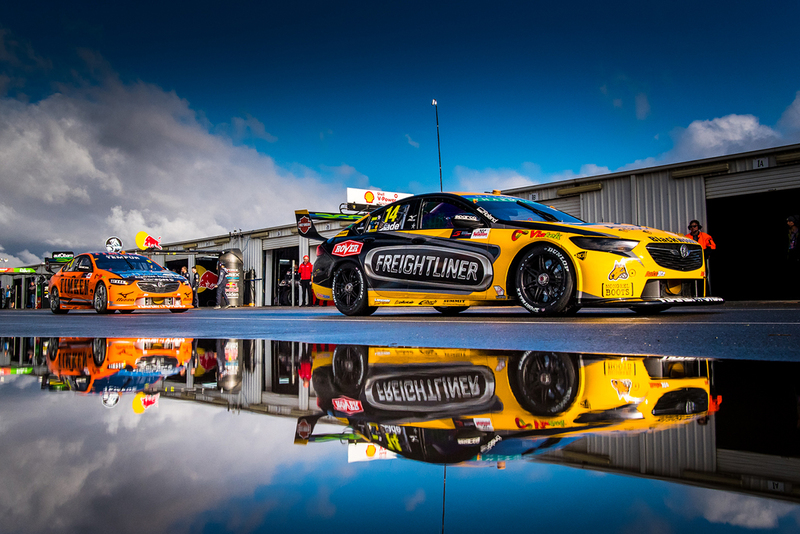 On Tuesday, it will share the track with fellow Holden squad Walkinshaw Andretti United, which has also held back its first test. That was based on developing key new components, but Jones says it was more about the busy calendar – with 10 events since early March – for his operation. "We're racing every second week, it would seem, at the moment," Jones told Supercars.com. "We're obviously learning on the fly but we feel we've got some things that we want to run through and this is the first real opportunity we've had to do that. "With the extremely-busy schedule that we currently have, it's hard to find time. "When you can't find the time to test, you go through the pain at race meetings. That's sort of where we're at." 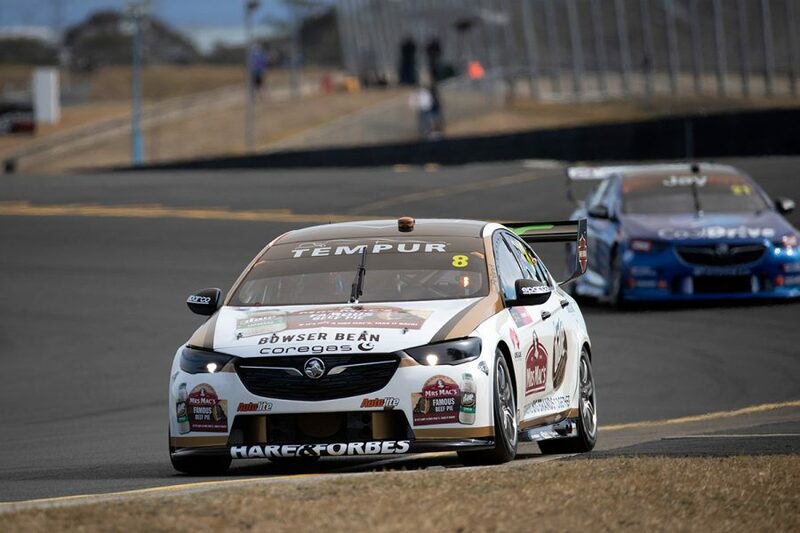 Erebus Motorsport and Garry Rogers Motorsport will also be at Winton on Tuesday, for rookie days with Anton De Pasquale and James Golding respectively. Slade and Percat are ninth and 11th in the standings, with BJR fourth in the teams' championship, and Blanchard 25th in his CoolDrive-backed entry. "You try and change things that are a bit more wholesale that you can't do at the race meeting because you're so time limited," Jones added of the test. "But whether it's going to be worthwhile or not, who would know. That's what testing's all about. "You go there with new components and things you're trying to put some life on and you just work through the process and see where you end up." BJR recorded a pair of top 10s in last Saturday's Red Rooster Sydney SuperNight 300, Percat taking eighth and Slade 10th. That came despite them both running as low as 25th during a troubled opening stint. "Even though the race started badly for us – we were last and second-last at one stage – the finish was good," Jones said. "We had really good car speed, if the Safety Car didn't drop when it did, we'd still planned to do more laps [before making final stops]. "Even then we would've still been very competitive and it would've been interesting to see where we dropped out." It will have a fourth car on track at Tailem Bend later this month, with Macauley Jones in the second of his two wildcard appearances. Jones said his son, a Dunlop Super2 Series frontrunner, wouldn't read much into a potential clean slate offered by a new circuit. "I don't think it makes any difference," the elder Jones said. "These guys have been doing it for such a long time, we all went to Newcastle for the first time [last year] and it didn't change any of the order. 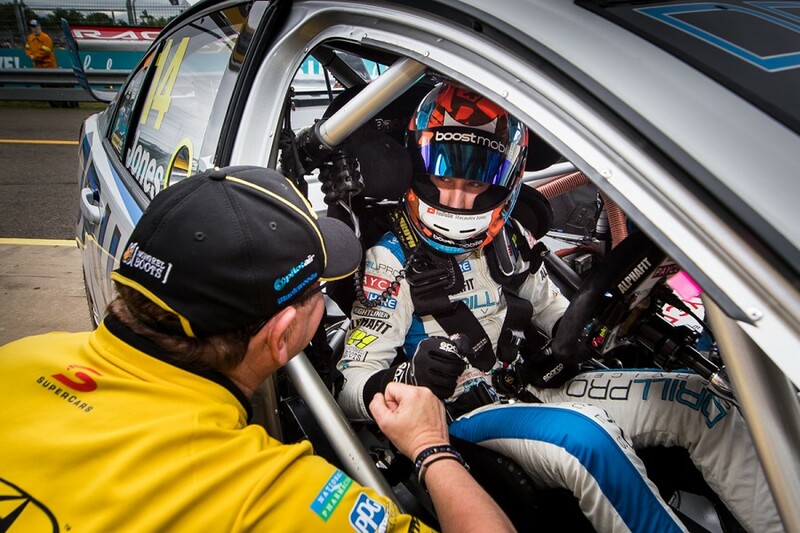 "For Macauley, I think he's just excited to be back in the car doing a Supercar round. He's not delusional enough to think the fact they haven't been there is going to impact on the result too much. "He's like all young guys that are driving race cars, he just wants to get in."